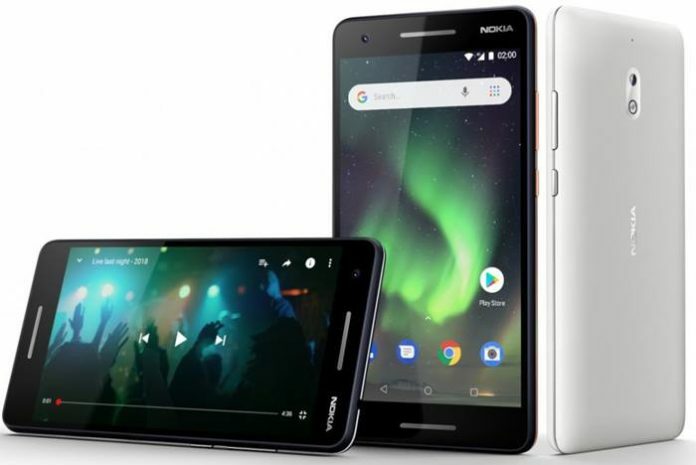 Nokia continues to release Android Pie update to their existing smartphone lineup. After Nokia 6, Nokia 2.1 Android Pie update starts rolling out. The Nokia 2.1 is a budget smartphone which falls under the Android Go smartphone category. 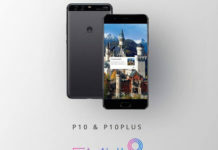 HMD Global has kept their promises, in fact much on time with what has been their Android Pie update schedule. Juho Sarvikas, Chief Product Officer at HMD Global confirmed this news of Android Pie availability via his Twitter account. 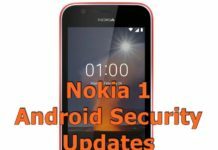 Nokia 2.1 smartphone was released in the month of August last year running on Android 8.1 Oreo Go edition out of the box. Now this smartphone is upgraded to Android Pie Go Edition which comes with a verified boot, caller ID and SPAM protection out of the box. This update is available for download via Over the Air update. You should be connected to WiFi in order to download the update as data charges may incur on your device. Apart from this handset, we can expect Android Pie update for older Nokia phones as well. Stay tuned! We will provide you all the latest info.